Founded by Louis Renault and his brothers Marcel and Fernand in 1898, the company that would become France's biggest automobile manufacturer started humbly enough, with a solitary 1¾hp De Dion-engined prototype, the sprung rear axle of which would soon be copied by many contemporaries. 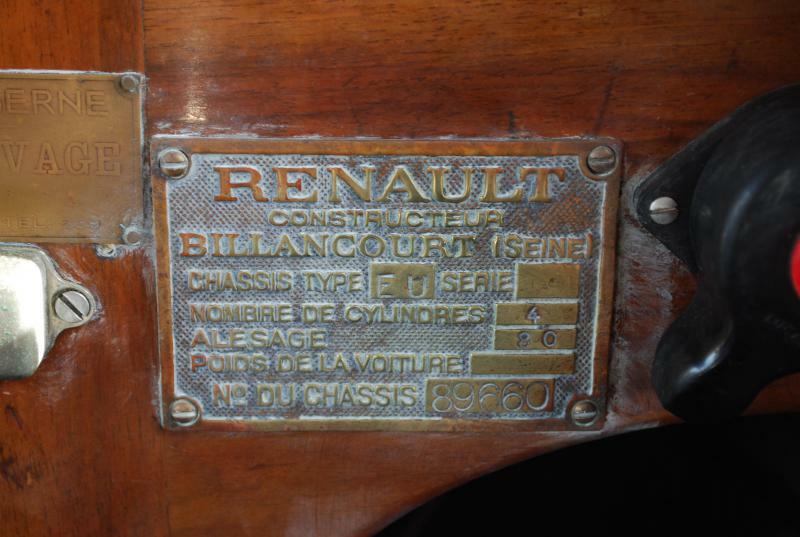 Production at the Billancourt factory was soon under way on a large scale, demand for its products being enhanced by the performance of Renault cars in the great inter-city races so popular in France at the turn of the 19th Century. From the outset Renault engineering was of the highest quality and the arrival of multi-cylinder models really put the company on the map. 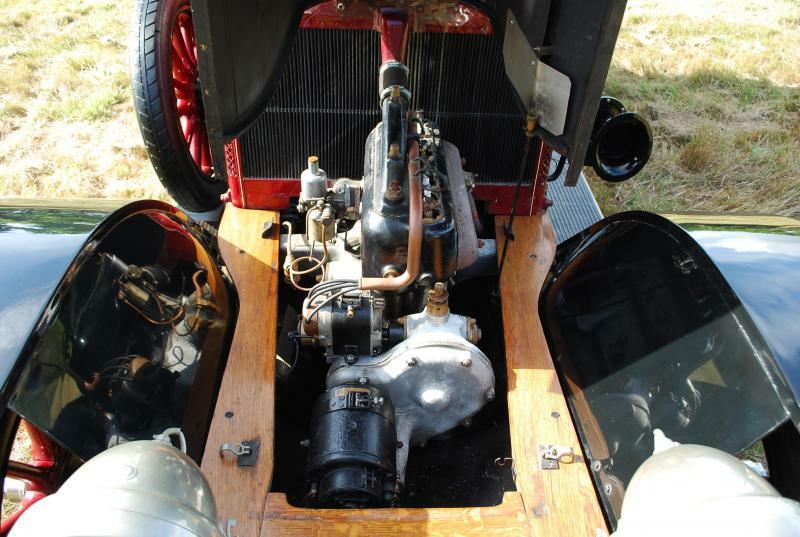 By 1904 Renault was building its own engines - large-capacity fours at first, followed by the AX twin - and in 1908 introduced its first six-cylinder model despite Louis Renault's aversion to such complication. 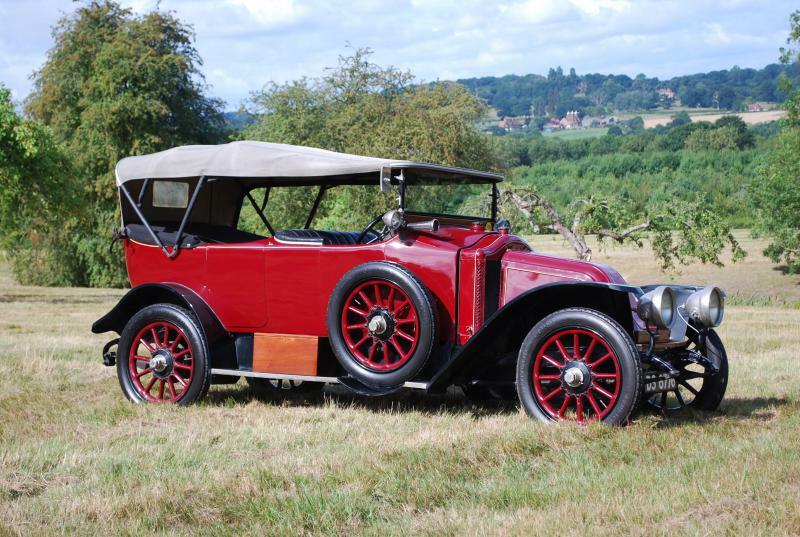 Renault built tanks, trucks and aero engines during The Great War and it was not until the 1919 Paris Salon that the firm exhibited its first new passenger cars. These included the Type EU, a conventional car powered by a 2,815cc four-cylinder sidevalve engine of monobloc construction rated at 12CV. 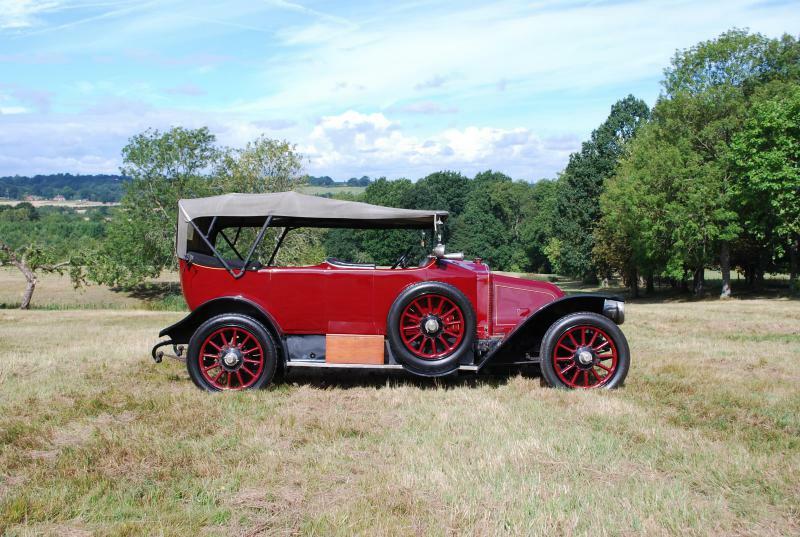 The latter went into a steel chassis boasting semi-elliptic springing all round, rack-and-pinion steering, drum rear brakes and a transmission brake on the four-speed gearbox. 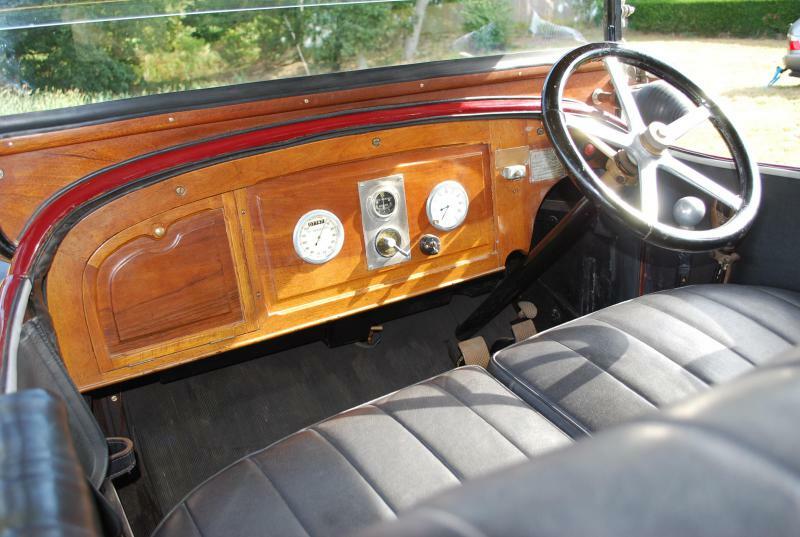 Maximum speed, depending on the coachwork, was in the range of 20-35mph. Well known to members of the UK's Renault Frères Club, this EU convertible was purchased by its late owner in 1990 and has participated in numerous Club events up to 2006 including Paris-Deauville and Paris-Dieppe (twice). The engine is reported to have been performing well when the car was last on the road and the vehicle is described as in good condition in every other respect. A new crown wheel/pinion was fitted in approximately 2005. Finished in red/black with black interior, the car is offered with Swansea V5 and (affixed) VCC dating plate. 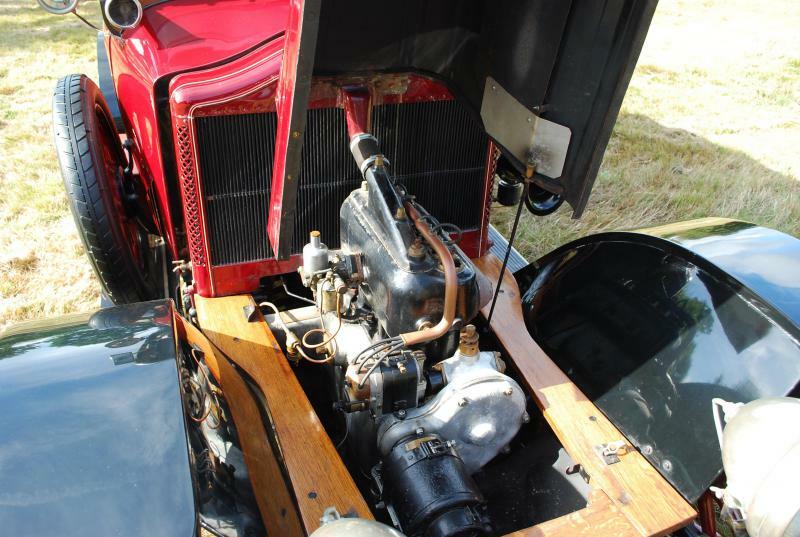 An SU carburettor is the only notified deviation from factory specification. "La statue est toujours à la même place. Une fois de plus, je penche pour une période durant laquelle les plaques constructeur ont été réaliser de la sorte ! !